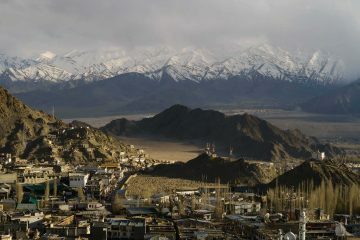 Welcome to the new digital home for expedition and adventure planning, promotion, and participation. 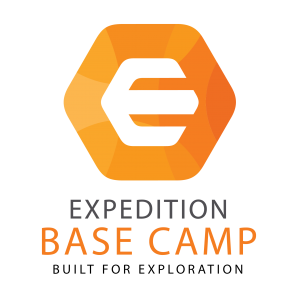 Expedition Base Camp is a not for profit social enterprise with the goal of increasing the impact of expeditions and adventures around the world. 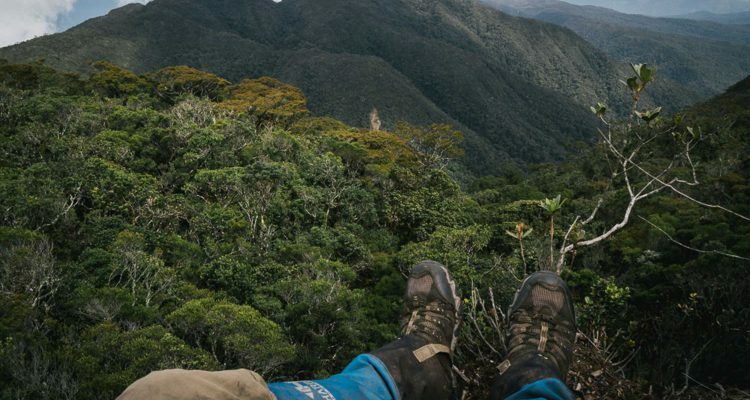 It is a free and easy to use platform to promote your expedition, a place to find and share ideas and resources, and a diverse community of helpful experts and expedition newbies.